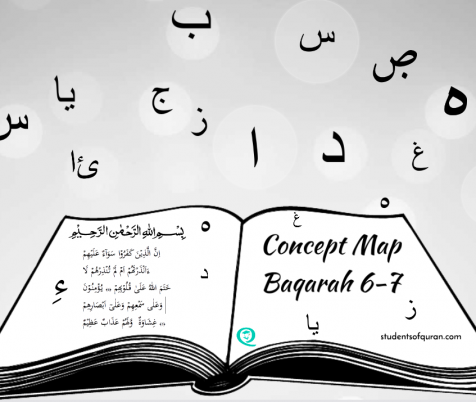 Concept Map Baqarah 6-7 Concept Map Presentation – Surah Al Baqarah 6-7 A Summary of Surah Al Baqarah 6-7 broken down for easy understanding. 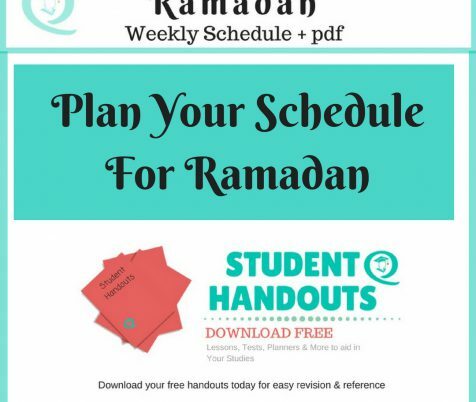 These notes can be used along with the structured Lessons & Tests for your ease of learning and revision. 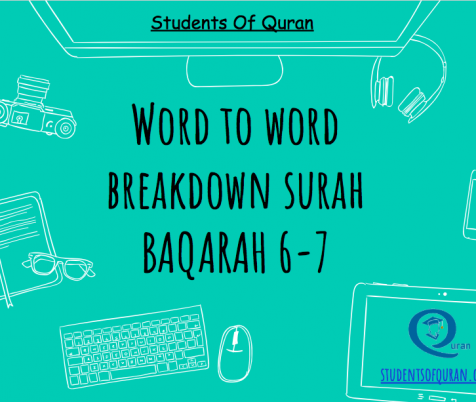 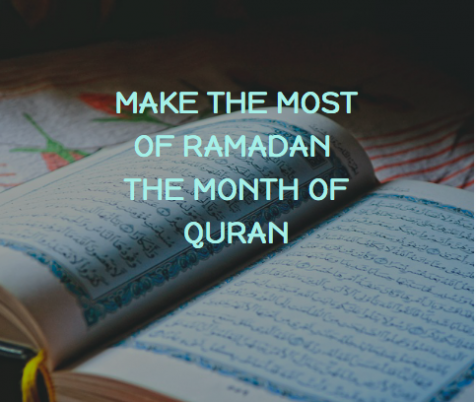 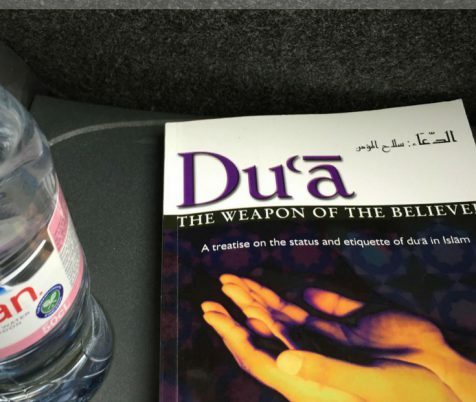 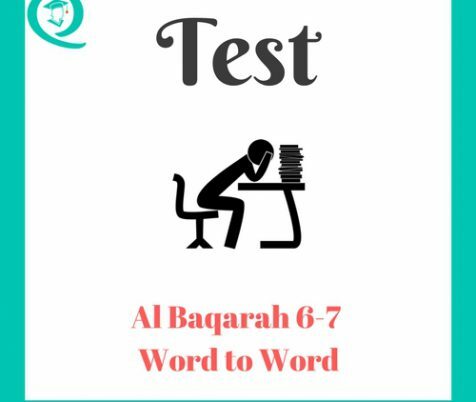 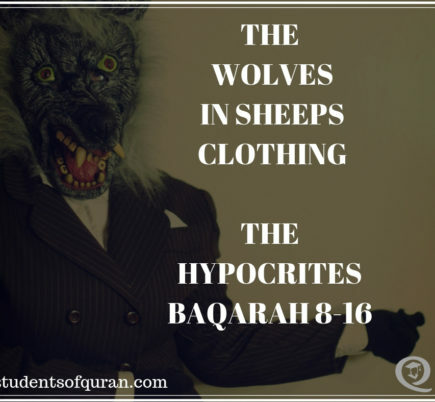 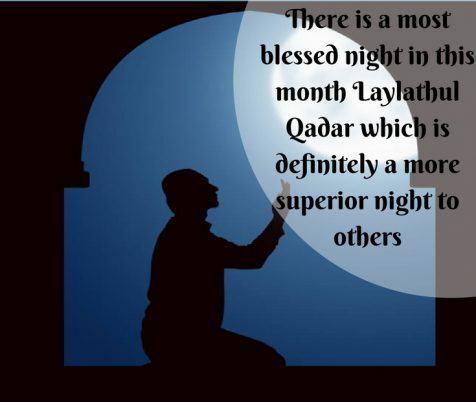 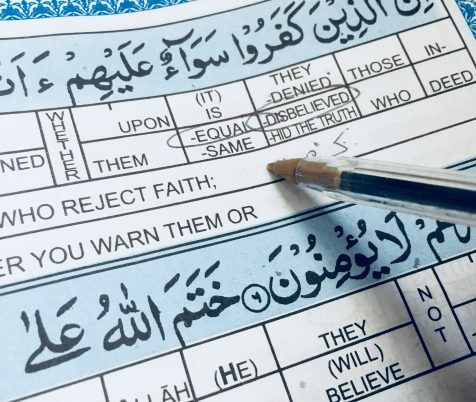 Read more "Concept Map Presentation Surah Al Baqarah 6-7"
Read more "Make the Most of Ramadan The Month of Quran"
Read more "Tafseer Quran In English – Al Baqarah 8-16 – Lesson 4 – Student Notes"
Read more "Dua Weapon of the Believer"
Read more "Word to Word Baqarah 6-7 Test"
Read more "Word to Word of Quran – Presentation Baqarah 6 – 7"
Read more "Ramadan The Month of Blessings"
Read more "Plan Your Schedule For Ramadan"
Read more "Word Analysis Of Quran Lesson 3 Baqarah 6-7"
Read more "Word to Word Baqarah 1-5 Test"